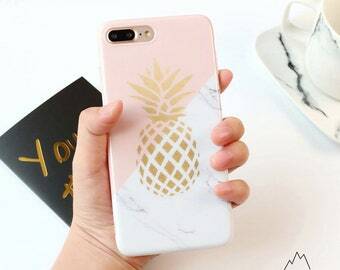 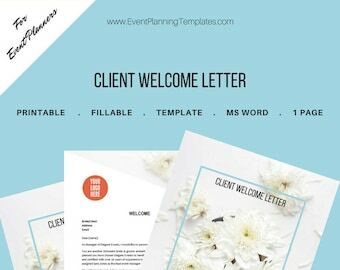 This is a simple design is perfect for letting clients know the packages you have available, what they include and how to book you. 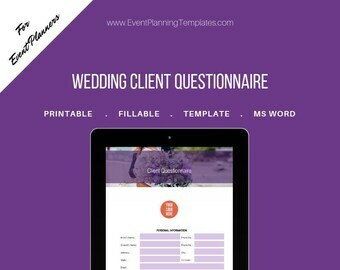 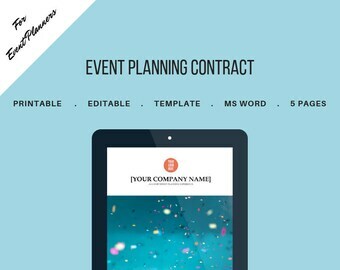 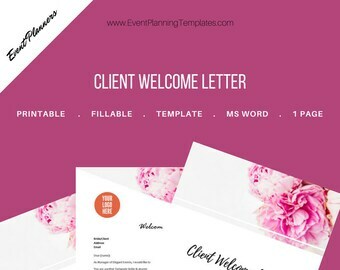 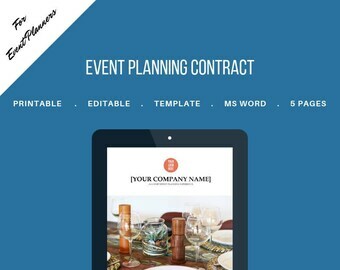 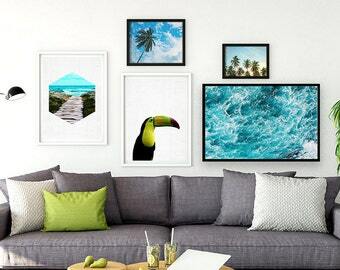 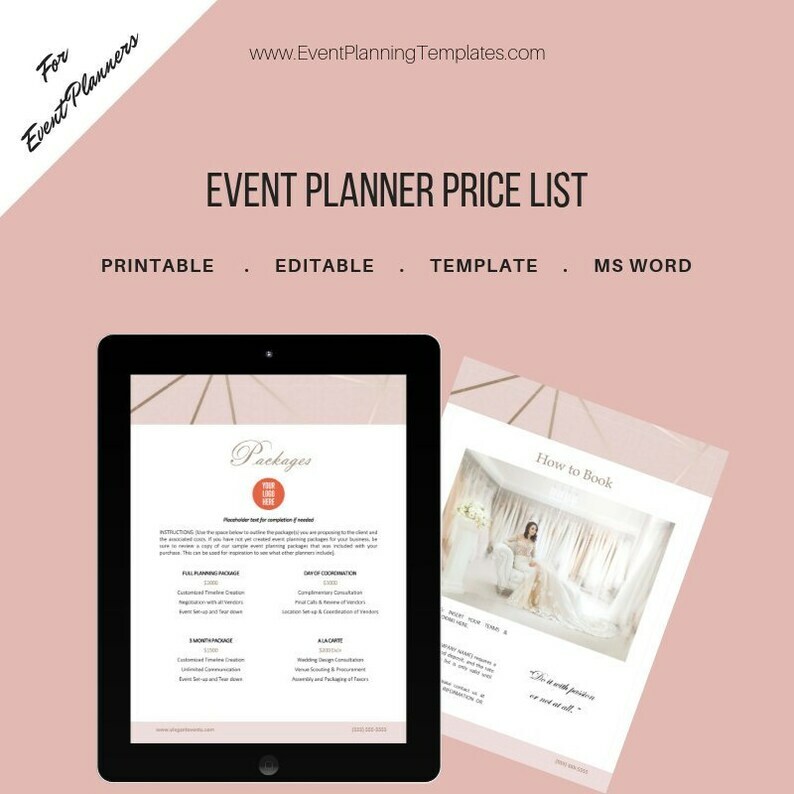 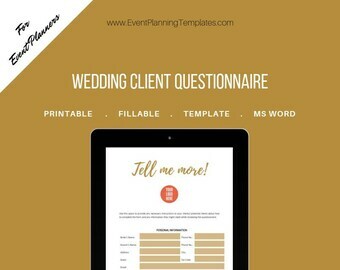 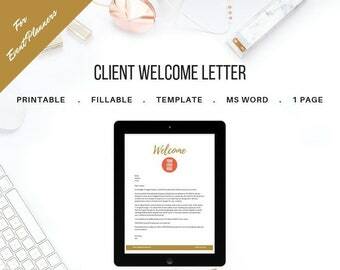 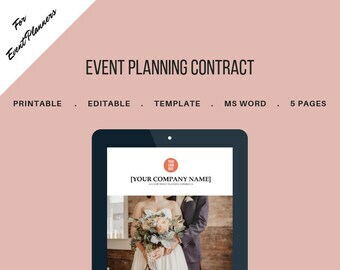 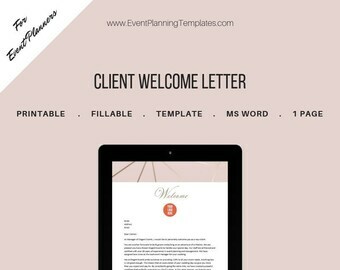 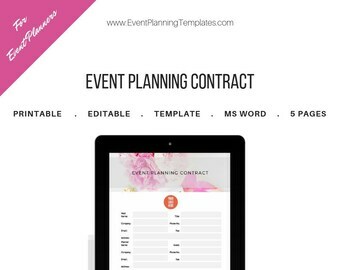 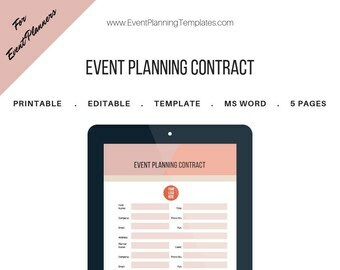 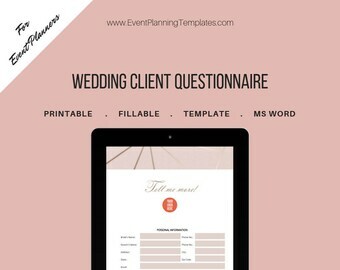 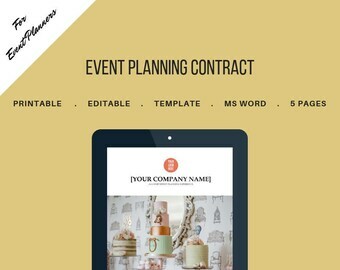 The document is easy to use and customizable, perfect for event and wedding planners looking for a way to showcase their services and the value they provide to customers. 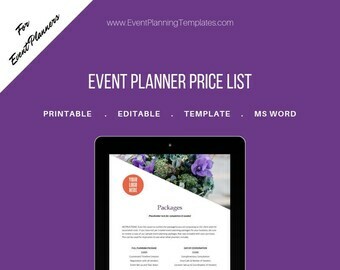 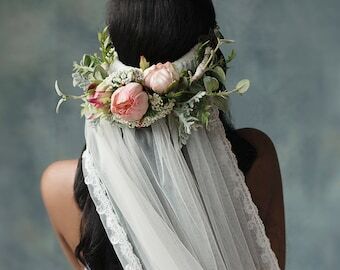 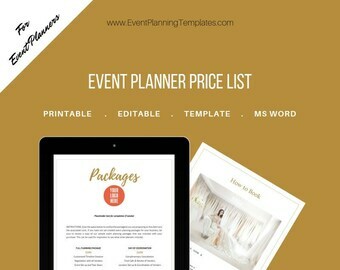 • BONUS: Sample list of packages from other event and wedding planners that you can use!